When did Germany join the EU? Was your country a founder of EU? Was your country part of another at any point? Where is it located in detail? Germany joined the EU when it began in 1945.Germnay was also a founder of the EU. Germnay has never been part of another country and has never been part of another Empire at any point in history. Germnay is located West of Poland, East of Belgium, North of Italy, and South of Denmark. 52.2°N 13.3°East. Capital and 4 other major cities. Tourism what attracts people? Geography of country. The most major citie is Berlin the capital of Germany, Munich,Hamburg,Colonge, and Frankfurt. In each of the cities there are over 1 million people. 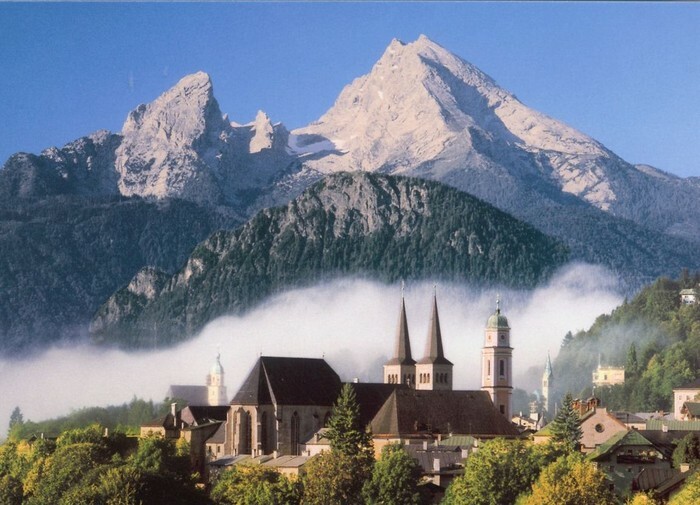 Most people that travel to Germany for its history or the Baverian Alps mountains the largest mountains in Germany. From the Baverian Alps Mountains it shows a very nice view of the North Sea. 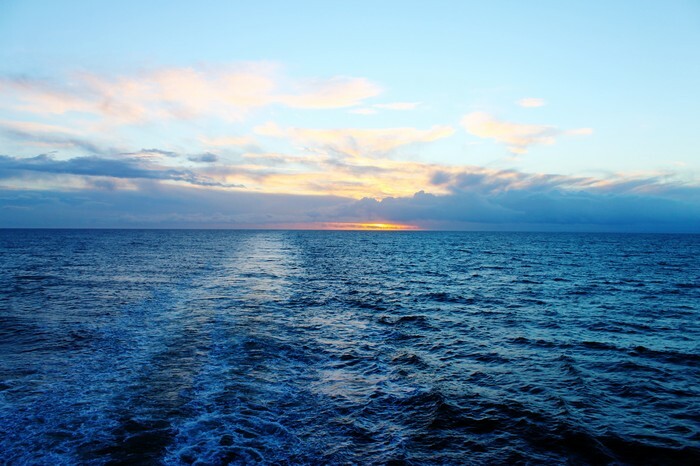 The North Sea is a mixture of islands ,low and marshy,and wet lands. Mushy,wet, made up of very small islands, water is all clear. In 962 the Holy Roman Emporer had a black eagle with red claws and a golden field. The majority of his empire was of Germans. Government Type. Currency type. 3 interesting facts about the country. Parliamentary Democrocy governed under the constitution of 1949. The currency type before the Euro the Germans used the Deutshee Mark (DM) was the primary currency until January 1st ,2002. One interesting fact about Germnay is it's the most populated country in Europe other the Russia. Another fact is 1871-1918 Germany was 50% larger and it. Included Poland, and Lithuania. 15 million out of 82 million aren't German and half of the 15 million are foreign 18.5%. "Government of Germany." Infoplease. Infoplease, n.d. Web. 04 Dec. 2015. "Exact+coordinates+of+germany - Google Search." Exact+coordinates+of+germany - Google Search. Google, 2015. Web. 03 Dec. 2015. "Germany: Banks & Money." - TripAdvisor. N.p., n.d. Web. 04 Dec. 2015. "The History of the European Union." EUROPA -. N.p., n.d. Web. 04 Dec. 2015. 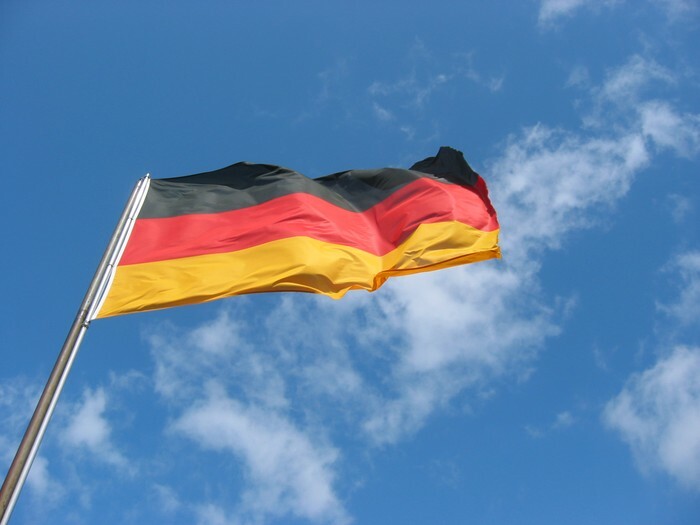 "Interesting Facts about Germany." Eupedia. N.p., n.d. Web. 04 Dec. 2015. 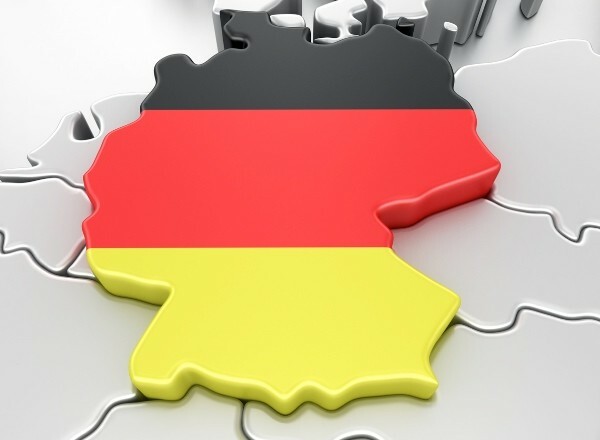 "Germany - Google Search." Germany - Google Search. N.p., n.d. Web. 04 Dec. 2015.